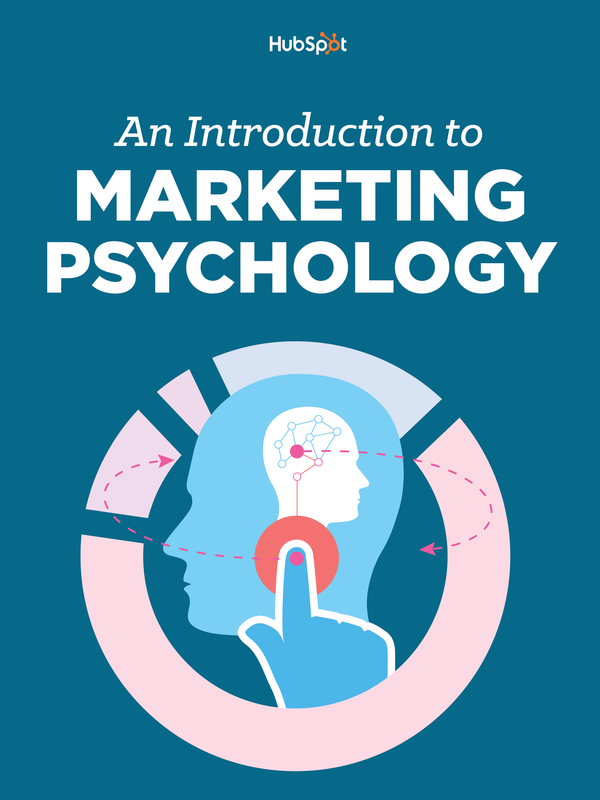 Download the guide to learn marketing psychology best practices. 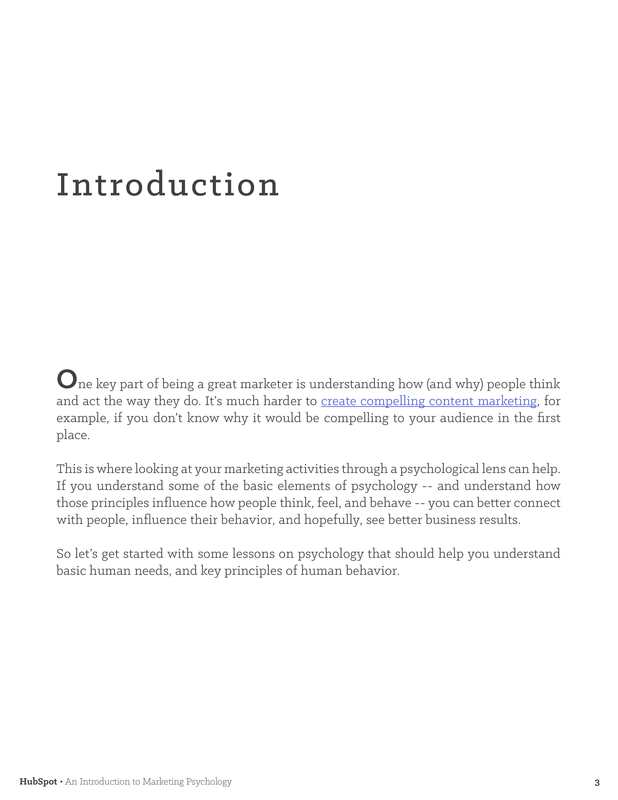 A big part of a marketer's job is understanding how and why our ideal customers behave the way they do. 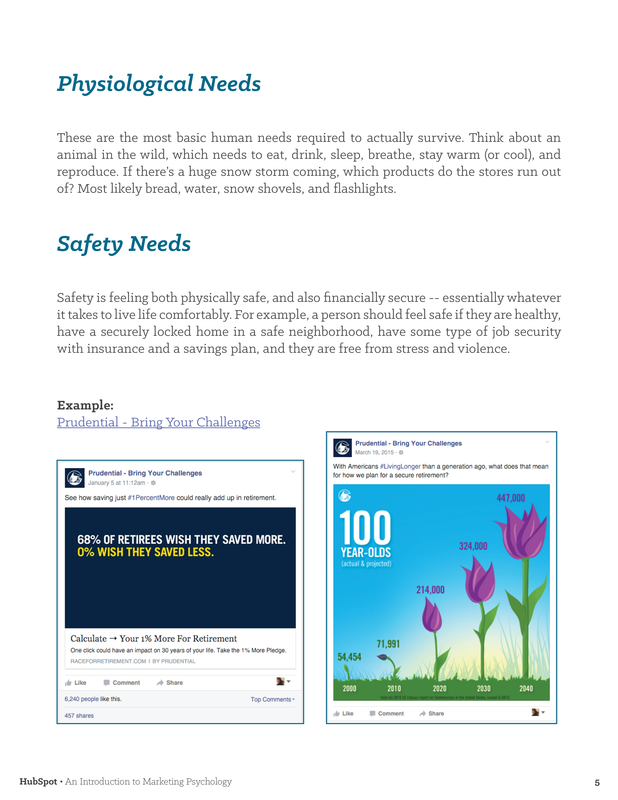 We do keyword research, develop buyer personas, and run A/B tests to see where people are most likely to take action. 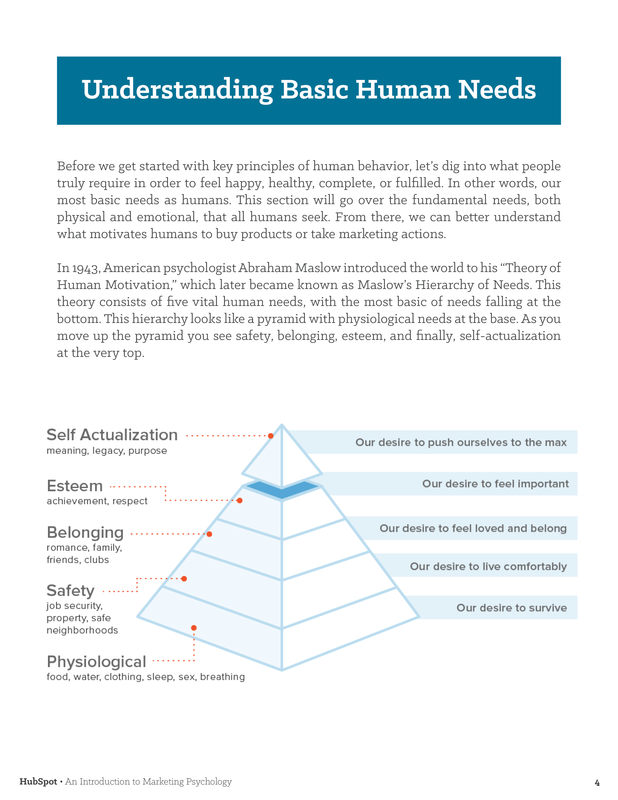 But what about the psychology behind your ideal customers' needs and behaviors? 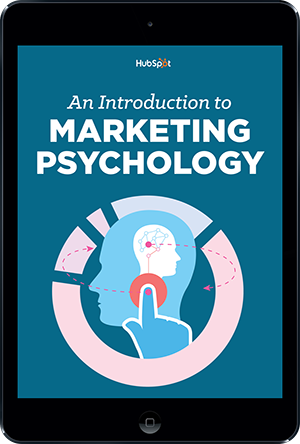 What if you could predict or inform their behavior, and then make better marketing decisions based on that information? 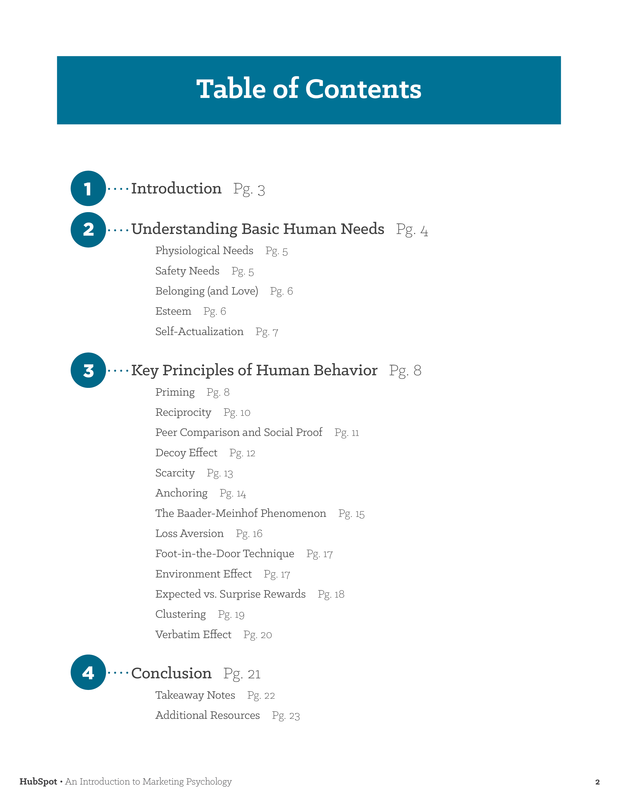 The psychology lessons from this guide will help you make more informed decisions. 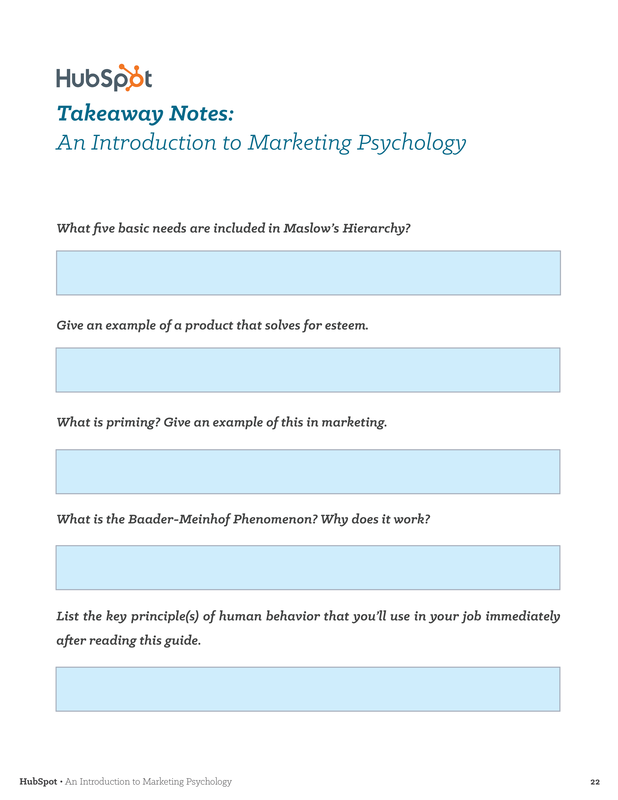 Download the guide to learn principles that can be applied to your marketing and help you reach your target buyers more effectively.